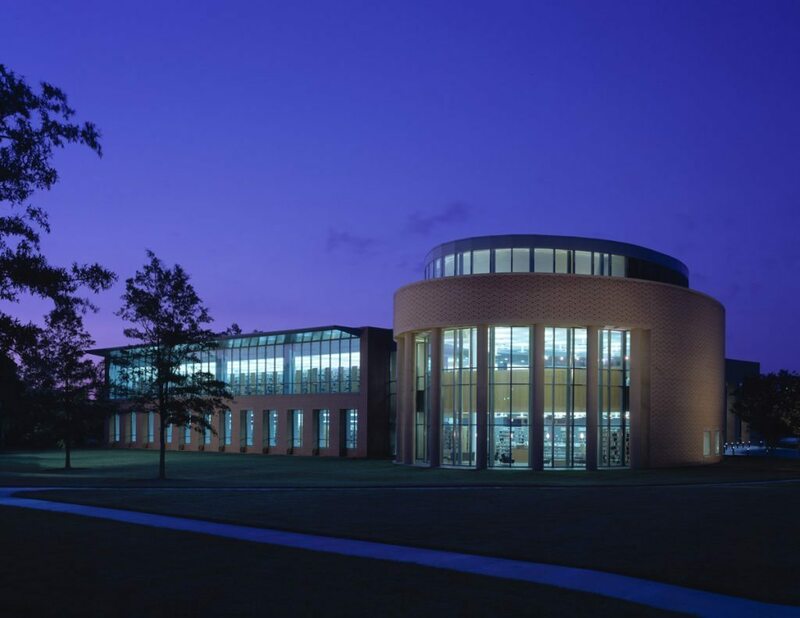 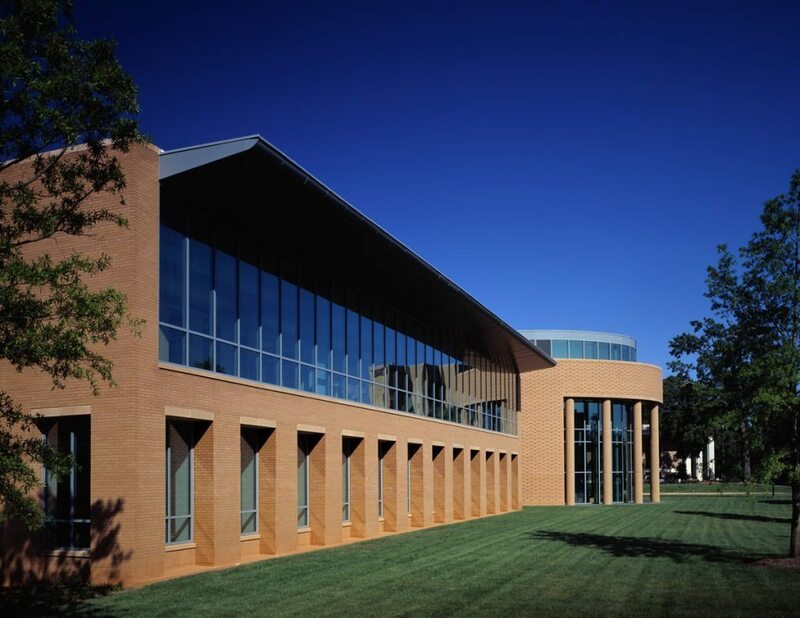 The Hughes Library is a “state-of-the-art signature library facility delivered under the design-build concept. 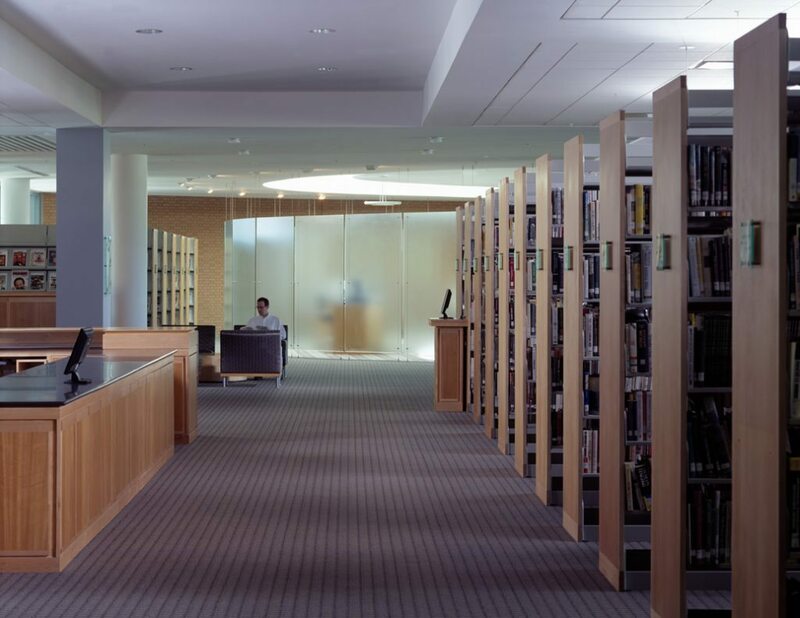 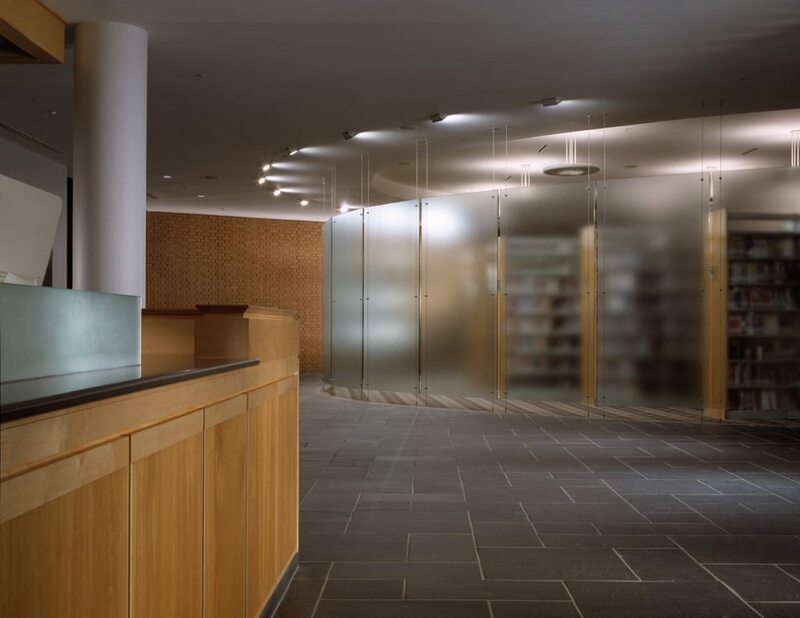 The three-story, 119,000-square-foot facility was built without any change orders to the original “Not To Exceed” budget and a savings of $130,000 was realized and returned to the library for reinvestment into additional furniture and fixtures. 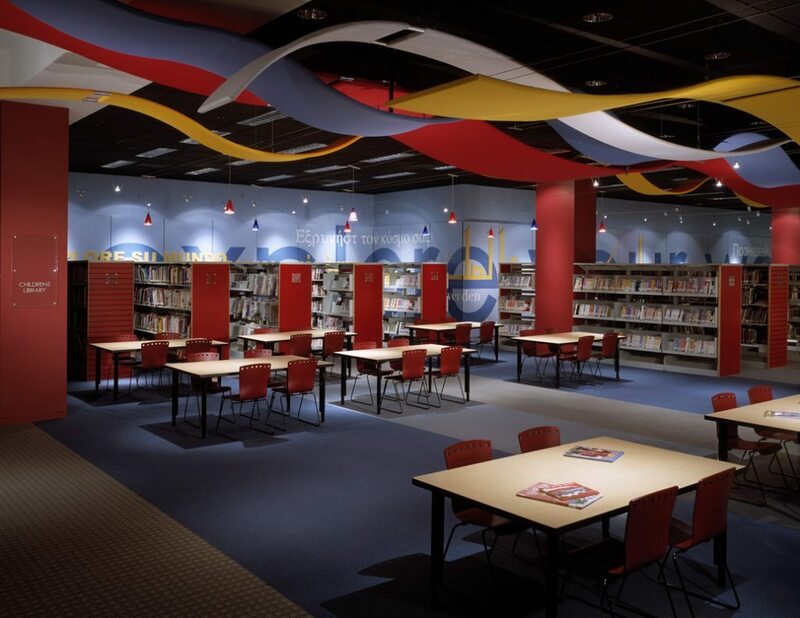 The library was designed and constructed over a 20 month period of time. 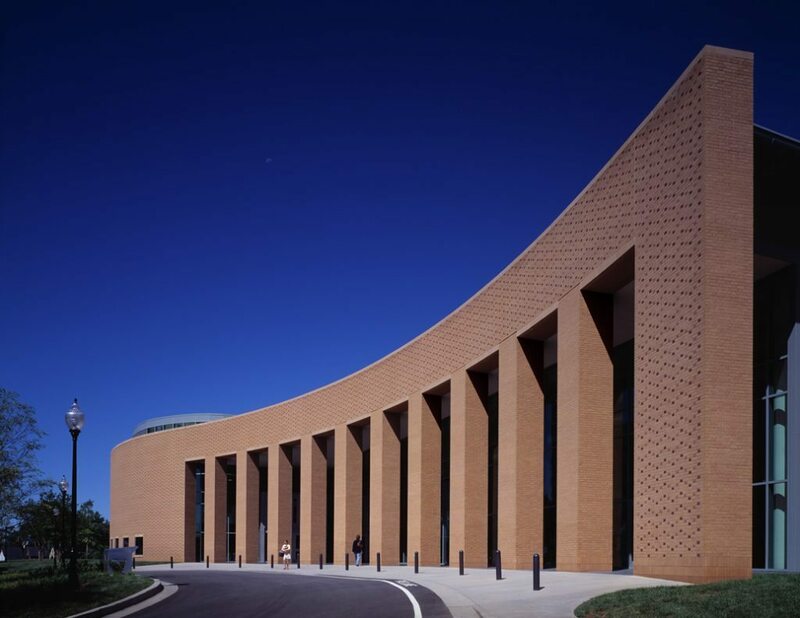 All stakeholders attribute the success to the M. B. Kahn Construction’s team leadership which embrace a partnering attitude.